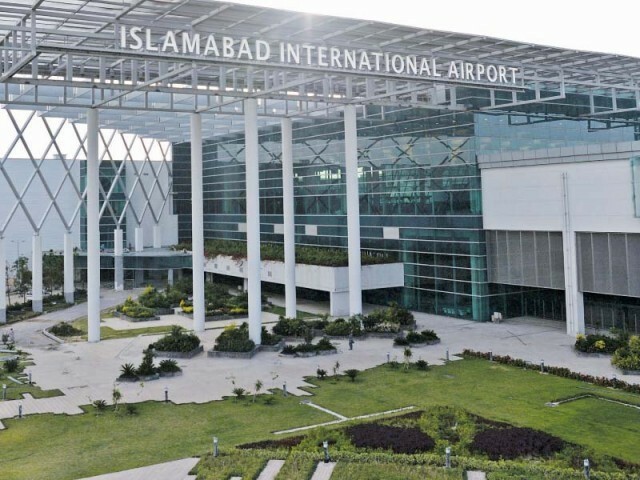 ISLAMABAD: New Bus Service has been started by Islamabad Transport Authority (ITA) up-till the new airport as per the directions of the aviation division. 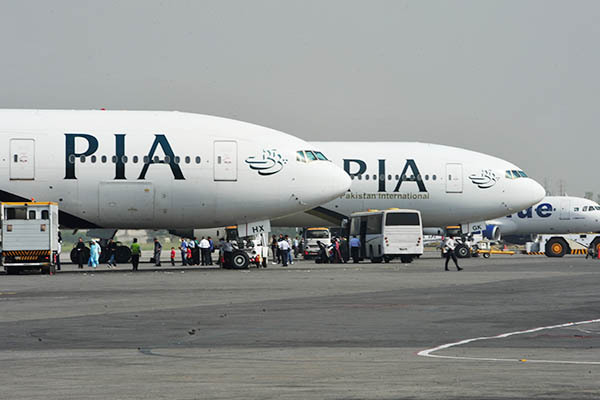 The service can be availed by the employees of new airport at concessional rates as approved by them, said a statement. In addition general public can also use this service from Secretariat till new airport connecting Metro Bus routes. The construction work of 25.6 kilometres Peshawar Mor to New Islamabad Airport Metro Bus Service is going smoothly and it is expected that the project will be completed soon. The project will have nine bus stations including NHA Station, G-10 Station, NUST Station, G-1 Station, GT Road Station, Badana Kalan Station, M1-M2 Junction Station and Airport Station. The project will have 12 bridges, 26 culverts and 11 underpasses. Published in The Express Tribune, April 28th, 2018.